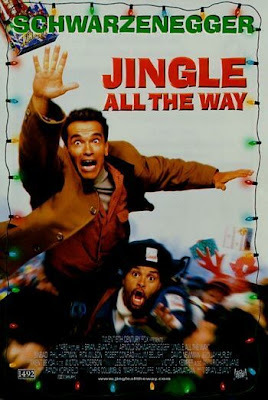 Scott and Erica are enjoying tonight's ABC Family feature, Jingle All the Way. Watching Arnold Schwarzenegger run around, getting pummeled as he tries to procure a Turbo Man Doll has both of them laughing hysterically. Scott does a good Arnold impersonation as well. Just too funny and joyful that I had to share.